The Mays Landing Veterinary Hospital Team is one big giant family working together to love and take care for your loved one. Check out the biographies of our whole team. I have a strong interest in internal medicine, preventative care, and exotic animal medicine. I’m an avid reader with Stephen King being my favorite author of all time! In my spare time, I enjoy reading, hiking, travelling and spending time with my family to include our Bouviers “Doodle and Aurora” and two couch potato cats named “Bart ”and “ Roo”. I graduated with a Bachelor’s of Science degree in Biology and a minor in Creative writing from Massachusetts Institute of Technology (MIT ). I completed my Doctor of Veterinary Medicine degree from the University of Pennsylvania School of Veterinary Medicine. It has been a winding path, but one I would not change. I cannot say I have always wanted to be a veterinarian, but when the Hogwart ( for you Harry Potter fans) letter never came, veterinary medicine was next. I’m honored to be called a veterinarian. It’s not something I do; it’s what I am. 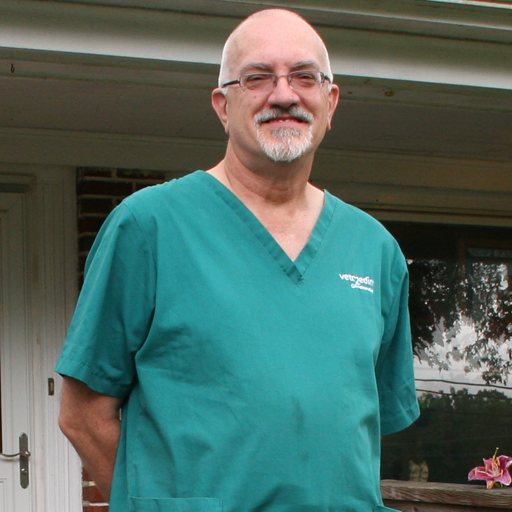 After graduating from the University of Maryland with a pre-veterinary major, I attended University of Georgia, College of Veterinary Medicine where I graduated with a small animal focus. Go Bulldogs! Everyone loves UGA! 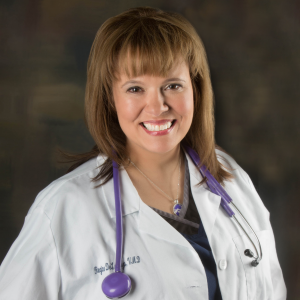 Rachel has been with the practice for over 10 years and has become skilled in dentistry, anesthesia, x-rays, LASER therapy and reception. She provides a great level of care to all her patients and enjoys coming to work everyday. 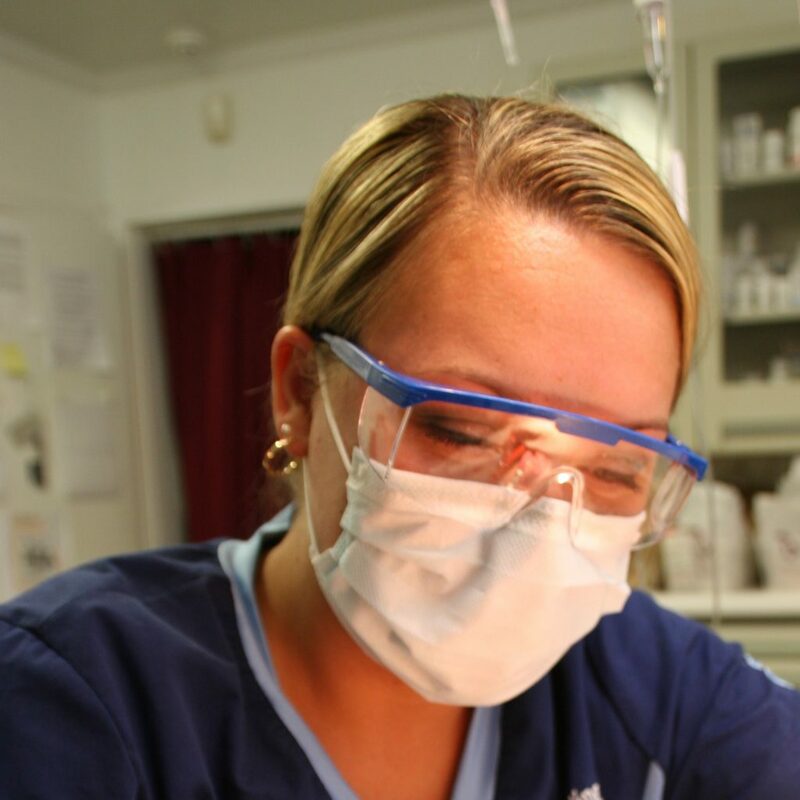 Nicole has been a veterinary technician for over 10 years. 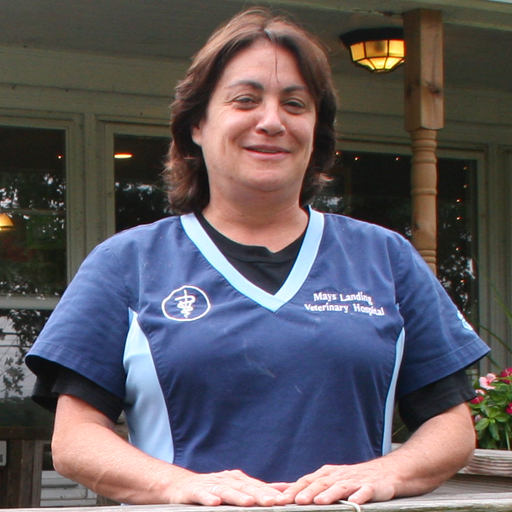 Graduated with a degree in Veterinary Technology and has worked at Mays Landing Veterinary Hospital for over 4 years. She shares her home with a Pug and a Boston terrier. 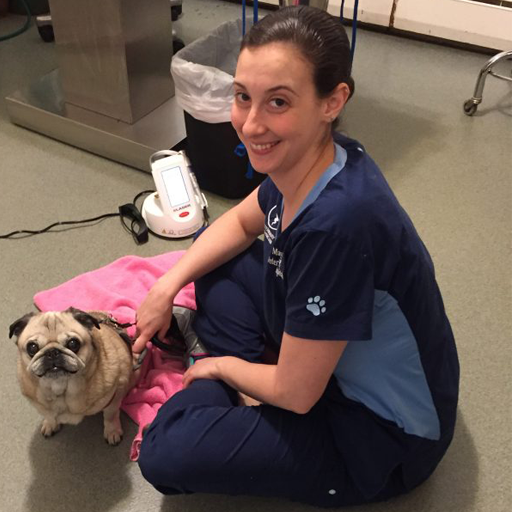 Jackie is a Northeast Philadelphia native and has been the office manager here at Mays Landing Veterinary Hospital for 10 + years. She shares her home with 3 cats named Whiskey, Maxwell and Rocket. Her favorite part of the job is interacting with clients and their 4 legged friends.